« Grab Shots: Learn Something! 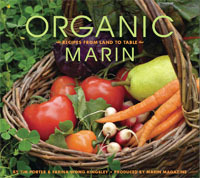 Organic Marin, Recipes from Land to Table, has gotten positive reviews from a couple of food bloggers. * inmamaskitchen.com — Organic Marin is a book that celebrates the bounty of the earth and the purity of soil, but the book itself soars in the air. Authors Tim Porter and Farina Wong Kingsley speak eloquently of organic, sustainable farming, the recipes are all tempting and mouth-watering, the photography is of the highest caliber, and the stories of the early pioneers of the organic movement are inspiring. * Cooking With Ideas — It is filled with beautiful photographs and tempting recipes, along with snippets of thises and thats … and a resource list in the back. The book uses the phrase “community of values” well –and makes the important point, too, that for a sustainable farm to be sustainable it needs income! Thank you inmamaskitchen and Cooking With Ideas. * Here’s the story behind Organic Marin. * You can buy Organic Marin here. 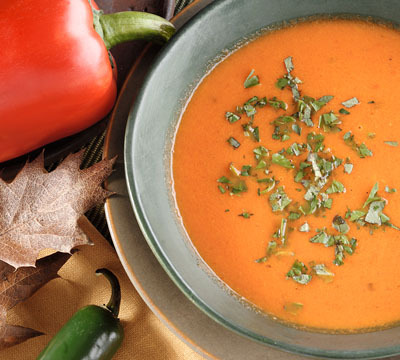 This entry was posted in Personal and tagged cookbook, Marin, organic, organic food, Organic Marin.